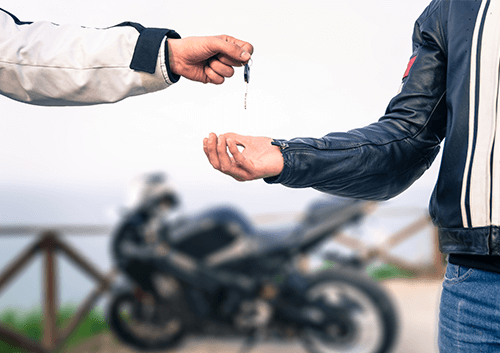 If you own and regularly ride a motorcycle but seem to have next to no romantic luck, you may have reached the point where you regularly turn to your motorcycle and wonder, "Could it be the bike that puts off potential dates? Should I sell my bike to improve my love life?" To which we would reply... probably. 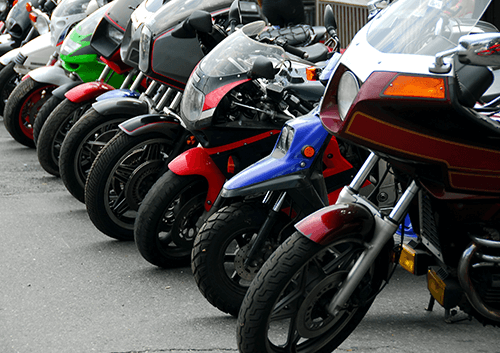 Indeed, there are many good reasons why owning and regularly riding a motorcycle could deter many people from wanting to date you and, hence, why opting to sell your motorcycle with the assistance of WeWantYourMotorbike.com could be a very good idea. Here are some of those reasons. Riding a motorbike is a typically masculine pastime Riding motorcycles is an especially common pastime among men, which can have adverse romantic implications for both men and women who regularly ride motorcycles. It might seem somewhat obvious that, for such women, it could deter men who would prefer to date more typically feminine women. However, it is also the case that, for such men, women could be deterred from dating them due to any great lack of interest that they have in motorcycles. Hence, whether you are a man or a woman, you could be currently thinking, having just read this paragraph, "Now is the time to sell my bike!" 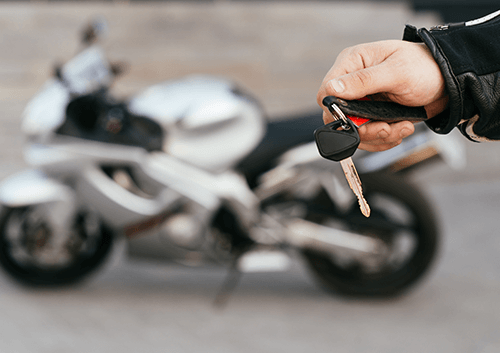 There are often perceived to be many risks attached to riding a motorbike Riding a motorcycle is often perceived to be a riskier pastime than, for example, driving a car. Whether it really deserves such a reputation is irrelevant and, indeed, we aren't really sufficient experts on the subject to be able to judge whether it really deserves such a reputation anyway. The important thing is that, if you regularly ride a motorcycle, then many people could be deterred from wanting to date you - perhaps largely due to concerns that they could have about possibly regularly having to fret about your safety while you are motorcycle riding or their own safety whenever riding a motorcycle with you. An enthusiasm for motorbikes can have no affect on someone's sexual appeal If you currently mainly regularly ride a motorcycle due to a perception that doing so could increase your appeal to potential dates, then we have bad news for you: it likely won't, at least in the vast majority of situations. This is because only a relative minority of people love motorcycles and even many people who love motorcycles tend to have many other interests beside motorcycles. Of course, regularly riding a motorcycle could increase your sexual appeal to many people who are enthusiastic about motorcycles; however, this is only really a good thing in the long term if you regularly ride a motorcycle mainly due to having a passion for doing so, rather than mainly due to you wanting to increase your sexual appeal. If you fall into the latter category, then it could be a great idea for you to declare: "I'm going to sell my bike - and do so especially quickly with the help of WeWantYourMotorbike.com!"